Our M.O. is simple: connect the big landscapes, restore iconic wildlife and protect our natural heritage for future generations. From the Washington Coast to the British Columbia Rockies, we’re your voice for conserving wildlands and wildlife. 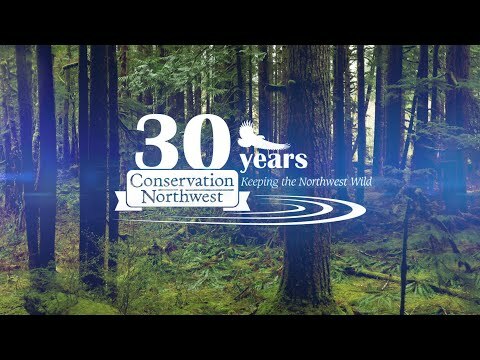 Visit our News Updates for the latest news, or check out our Wild Northwest Blog. For monthly email updates, sign up for our Conservation Connection E-Newsletter. Looking for our 30th Anniversary Auction and Dinner? RSVP here!